Saturday, January 21st, Alan Chan and Plantation by teakha invites you to come & be inspired by the language of tea. Last Saturday 【The Language of Tea】 was a great success, and we decided to extend it for another day! This Saturday, Alan Chan and Plantation by teakha invites you to come & be inspired by the language of tea. 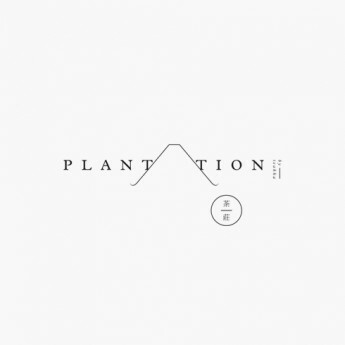 Alan Chan curated “The Language of Tea” with teas from PLANTATION and contemporary tea wares from XIYAN, hoping to lead everyone into the world of tea conversations with the designer’s teawares. To further strengthen the connection between tea and art, Alan is sharing his rare collections of teawares from China and Kyoto along with tea-themed design works, whilst Plantation by teakha has curated a series of tea-inspired workshops and live handpan music performance brought to you by Hakgwai Lau and Edmund Leung on the day! The icing on the cake is then of course freshly baked homemade goodies created by teakha! 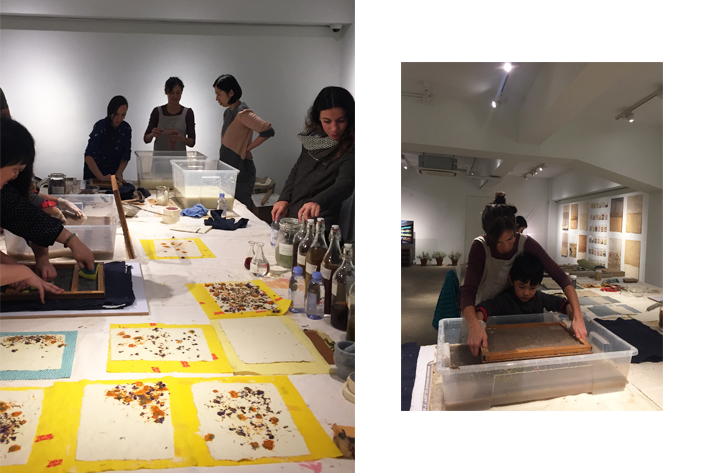 During this paper making workshop, also conducted by Anna Cennamo, we will learn to use tealeaves collected from teakha and paper offcuts to make handmade paper. We want people to know this sustainable approach and be more conscious about the resources involved in the process of making. 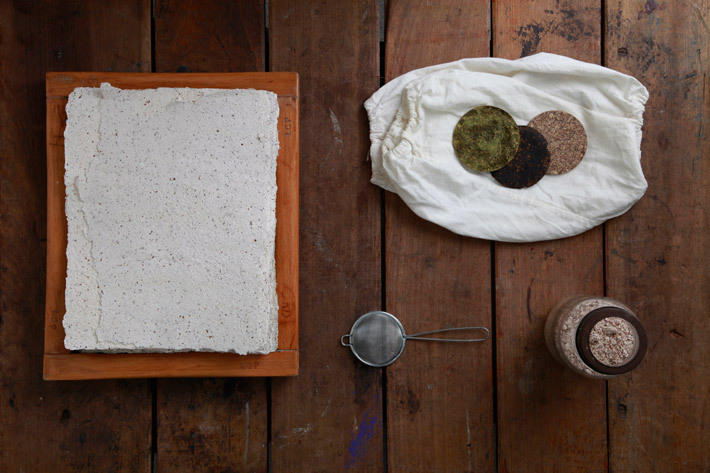 The participants will be able to experiment with the process themselves until they can finally make their own 100% recycled unique handmade sheet of paper in a very simple and playful process. *Free tea and delicacies included for workshop participants.